SS 316 machine screw & SS metric machine screws suppliers. M5 stainless steel machine screws, stainless steel Torx head & metric machine screws exporter. Stainless steel machine screw range upto 0.75inch (19.05mm) in diameter. M5 machine screws are often used with nuts, also driven intotapped holes(without nuts). M4 stainless steel machine screws might be considered as a screw or a bolt depending upon theMachinery's Handbook distinction. 4-40, metric &amp; M5 machine screws are mostly available in smaller sizes. These the smaller sizes are referred to as screws or known as machine screws. 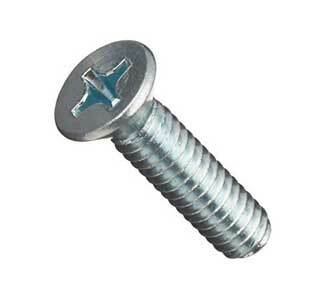 Also some kinds of machine screw are called stove bolts. Stainless Steel Machine Screws are composed of low carbon and chromium which adds to their anti-corrosion property. As anti-corrosive property is an intrinsic property, scratches during installation or use will not affect the corrosion resistivity. 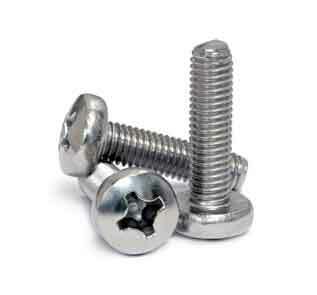 Check flange stainless steel button-head socket cap screws price and offers. 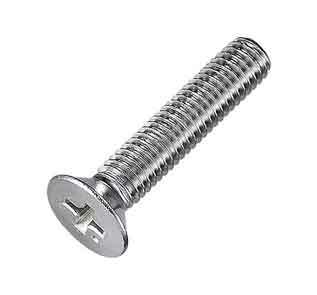 Amazing deals on stainless steel machine screws. Renown stockist of stainless steel button socket cap screws, black oxide stainless steel socket cap screws, stainless steel hex socket cap screws & metric flat head socket cap screws.